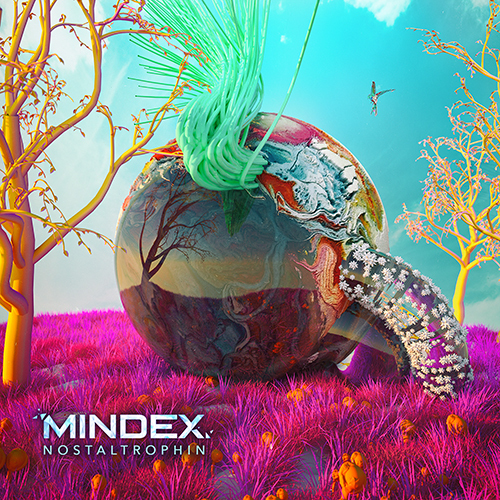 The downtempo jazz and psychedelic electronica of Mindex's "Nostaltrophin" molds together in a pleasant and vibrant synchronicity; a laid back adventure perfect for moving and grooving under the sun or moon. 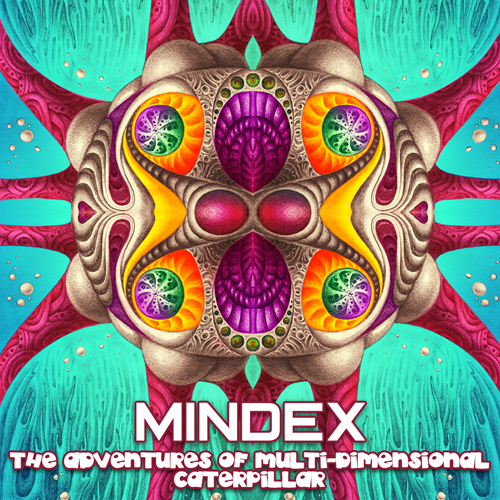 With a visionary backbone of experimentally programmed synths and beautifully balanced percussion, the earth-shaking dub of Mindex's latest EP washes over the brain like a colorful waterfall of intricate auditory delights. Striving for unique and progressive harmonies, the sonic worlds of this satisfyingly crisp creation are nothing short of impressive. Each glitchy track bubbles and taps amongst a diverse orchestration of pianos, harps, vocals, and more. 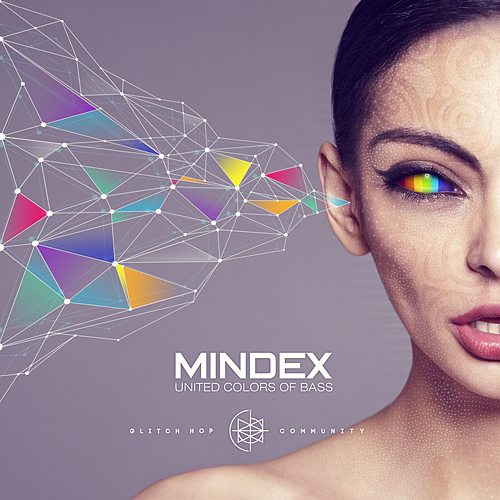 It's the sort of rare quality that audiophiles crave, and Mindex certainly has an addiction for luscious production and mouth-watering sound. Close your eyes and teleport to the rich, bassy realm of Nostaltrophin. The euphoric journey of this 6-track release is bound to fill your soul with a mind-tingling pleasure. 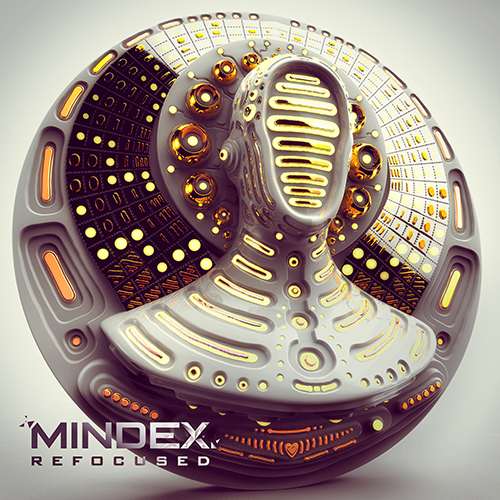 Steeped in contemporary sound design and clever melody, the latest release from Russiaâ€™s Mindex is quite a funky one. â€œThe Flavorâ€� lives up to itâ€™s name, with tasty bass comprising the main course seasoned with groovy hip-hop influenced drum work. Crisp production is a strong uniting factor throughout the album. While all five songs are delivered in sync, each has their own distinct zest collated by jazzy progressions and retro electric piano. "Don't Try To Teach Me" initiates the EP with soulful vocals from fellow Moscow-based musician Milena Sarkisyan. Demonstrating the true cutting-edge quality of present-day electronic music, "Prism Cutter" bounces effortlessly between psychedelia and glitch hop from moment to moment. Concluding on a melancholic note, "Jazzy Mood" goes a bit deeper with smooth swing-filled percussion and just the right dose of live brass. The ever generous Gravitas Music has once again made this album available through their free/pay-what-you-want model, hoping to catch the ears of bass music fans as well as those who grew up on blues, jazz, and funk. 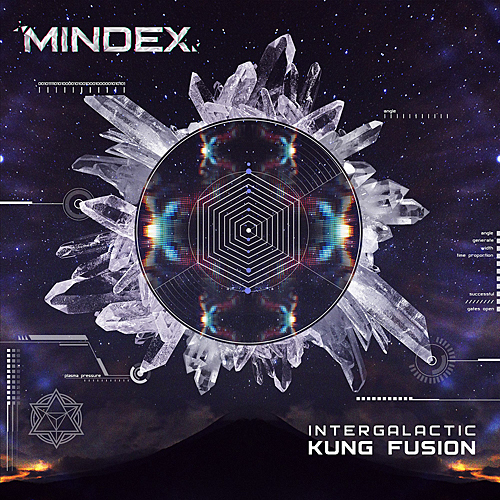 Here comes a new intergalactic download from the world of Mindex! Portals (tracks) from this EP were crafted using the full spectrum of vibrations, carefully collected in various parts throughout all of space and time, then artfully converted into sound with the most advanced alien technology available - which he just so happened to grab in the furthest reaches of his journeys. Flowing, gentle, and lush melodies in the foreground gracefully intertwined with syncopated structures of scathing earth shaking beats combined with low frequency masses pulse and morph with background atmospheres and rhythmic textures, all of the elements harmonically blended and glitched together using the teachings of ancient alchemists to make all of your neurons totally activated! Open your eyes, kindle your inner flame, and dance! 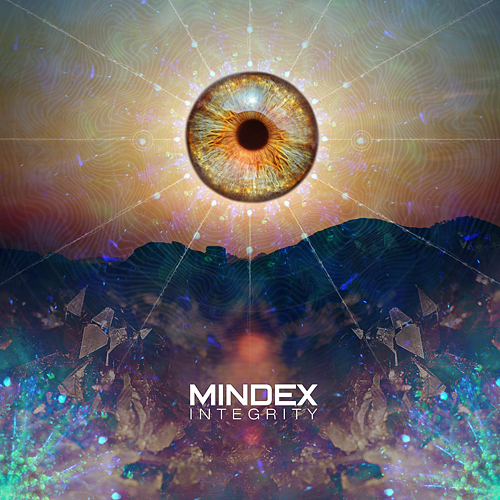 The Integrity album is the result of 5 years worth of Mindex's collected works. It consists of parts created in different moments of life, related to various of experiences. This album can be compared with a mandala, kaleidoscopic image, where totally different, unlike elements scrupulously assembled into one clear sonic painting. Experiences of meetings and separations, love, friendship, journeys, seasons and deep spiritual practices served as an inspiration for each track. 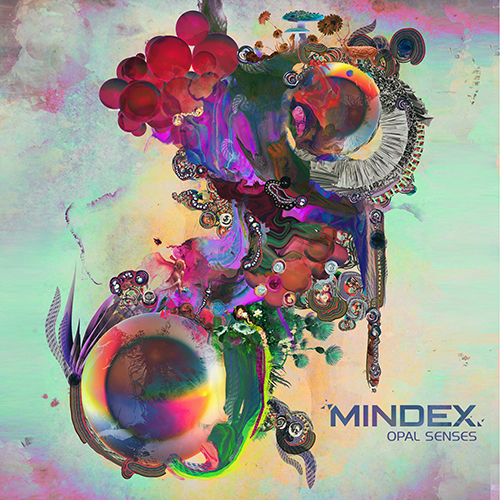 As in all previous releases Mindex demonstrates here how beautiful, and delicate electronic, and live instruments could be merged; futuristic sound designs and Jazz. Deep basses, flurrying lower chakras, and ethereal female vocals that are capable of carrying your mind away to an unknown reality. If you like to dance to unhurried driving beats and travel into your inner self, behold fantastic landscapes in your imagination - this album is for you! 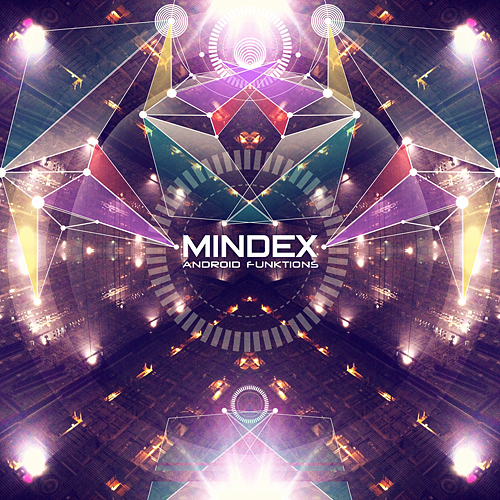 Mindex has worked quite a long time on this EP, going through experiments, trial and error, trying to blend elements of different styles well. As a result the most dense sonic consistence was achieved, saturated over the entire spectrum. 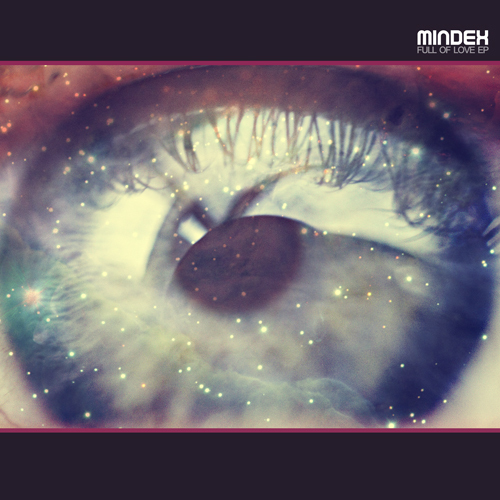 Mindex has collected four tracks for the EP, all full of bright details, glitches, harmonies and melodies, with dubsteppy basses cutting through the air here and there. In the track "Rain" listener's ears are tickled by nice grainy sounds with all the other components of the track strung on these. While listening to "Full of Love" you should put on your wetsuit as there's plenty of water. Seems like it's a spring or creek flowing down. 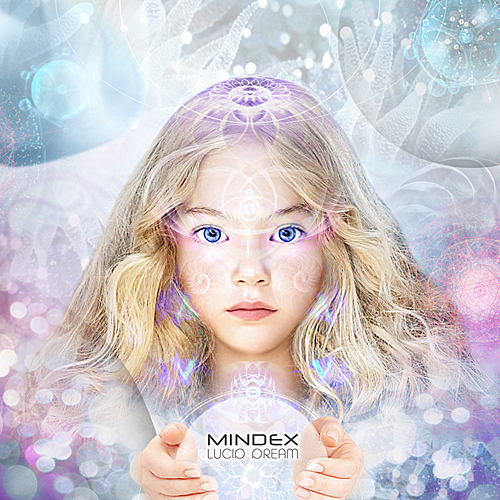 The track "In Search of Truth" helps you to find the truth about contemporary electronic music without any limits in ability of self expression. "Melting" is a non-standard combination of jazz, filthy electronic bass and crunchy beats. 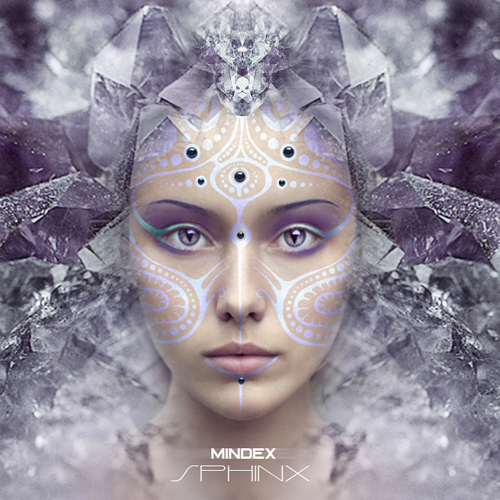 In November of 2011, Mindex, jazzy downtempo and glitch hop music producer, met Christina Sofina, the soul-singing hip-hop diva of Moscow. The musicians got on well quickly and decided to collaborate, driven by a common idea. This meeting was a lucky one for Mindex as he had been looking for a vocalist with a smooth and jazzy style of singing. 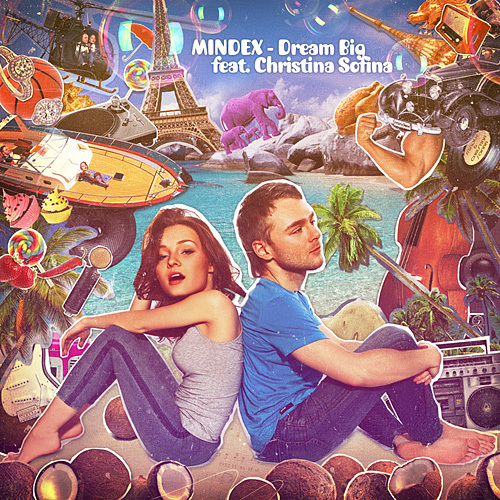 Christina's voice blends well with Mindex electronic sounds, adding warmth and an even deeper dimension to his music. The result of the first studio session was the track "Dream Big," carrying a vintage sound, light and airy. 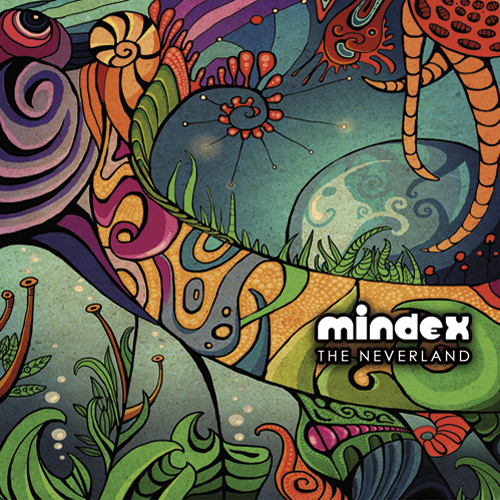 Later on, Mindex made 2 remixes of the track, which are also included on the single. 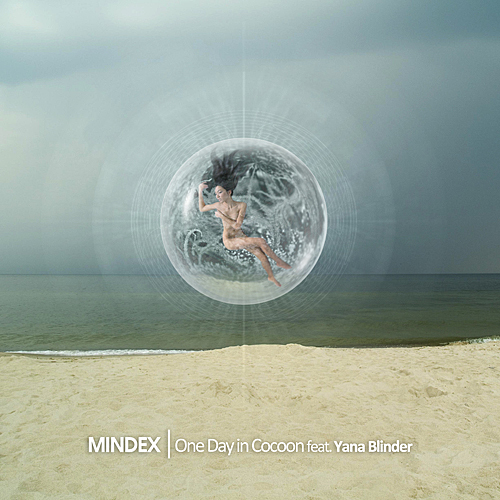 The track "One Day in Cocoon" combines fragile female vocals and precise electronic structure, comprising delicate melodies and hard-hitting drums. Designed to mirror the male and female forms, hot and cold - these two opposites are intertwined in a picturesque tapestry of sounds. The title of the track and the single came about when the musicians, fascinated by the process of making music, realised that they had stayed in the studio for more than 24 hours, surrounded by walls covered with a material resembling to a surface of a cocoon. 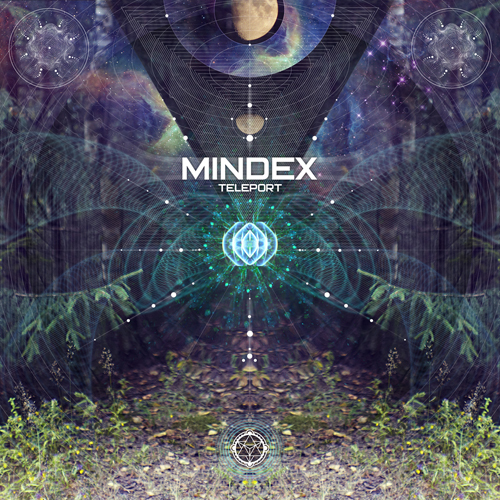 Thoughts about the variety of life forms on planet Earth, as well as the ability of any living organism to transform, prompted Mindex to write the track "New Life Form." It's an attempt to connect the organic and mechanic to create a new unique sonic form of life. In this track you can hear the living, breathing bass, mechanical sounds of the percussion, and the turquoise pearl sound in the background, all forming a landscape for an unknown living creature of sounds.